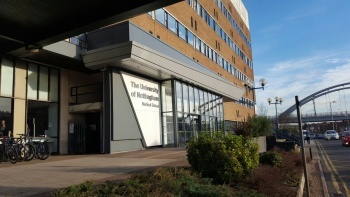 Welcome to the University of Nottingham Radiology Society page! Providing radiology teaching sessions for medical students in various years led by senior medical students and clinical radiologists. Leading career and networking events involving consultants and trainees in the field to nurture the next generation of radiologists. Acting as an access point for students seeking research and audit opportunities. Organizing practical sessions involving imaging modalities such as sonography and observing real-time biopsies.